Available for booking now through September 30, 2018. A discrete enclave of the rich and famous since the 1920s, The Brazilian Court Hotel is most often whispered about as a favored rendezvous promising anonymity for the affluent – all tucked within its lushly cloaked courtyards. 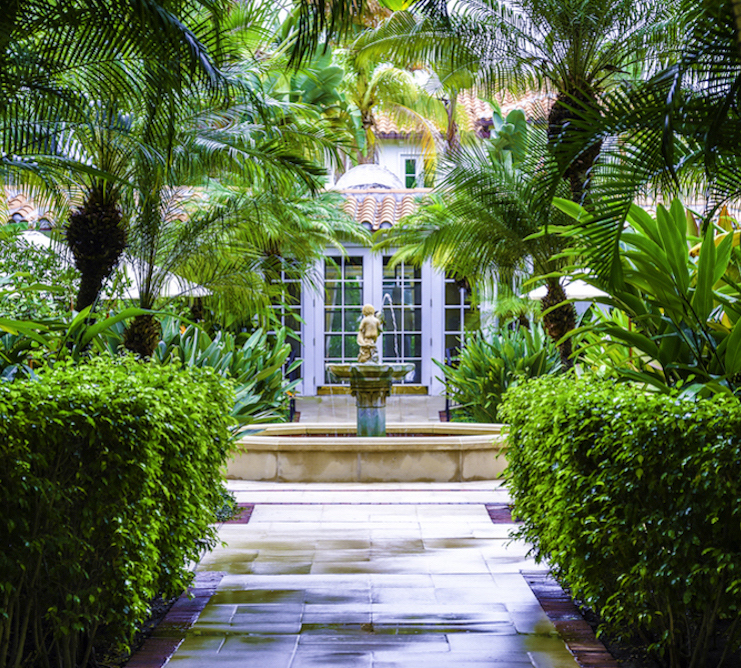 Situated in a residential part of town, the historic landmark hotel mimics the Palm Beach mansions that surround it on all sides and offers guest a “home-away-from-home” feel with its intimate boutique setting. Located in the heart of Palm Beach, guests are placed just steps away from both the beach and Worth Avenue, showcasing some of the world’s finest shopping and galleries. Home to the award-winning Café Boulud and Frederic Fekkai Salon & Spa, as well as the Paul Fisher Art Gallery, The Brazilian Court Hotel brings together stunning, high-style accommodations and impeccable service for an unforgettable experience. 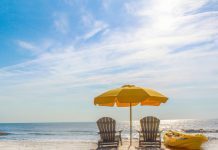 Situated just south of historic St. Augustine, Hammock Beach Resort delivers an unspoiled haven overlooking two miles of pristine Atlantic shoreline. The all-suite resort offers an upscale escape surrounded by scenes of Old Florida, with more than 300 spacious accommodations, including a 12-story tower of redesigned luxury suites and storybook experiences with two highly renowned and ranked golf courses designed by legends Jack Nicklaus and Tom Watson, a 10,000-square-foot ocean-inspired spa and fitness center, multiple culinary venues and a multi-level pool complex with adult and children areas. ••Rate does not include taxes and resort fee. Rates based on a 1-bedroom Deluxe Villa. Applicable to Villa reservations only. Deposit required. Subject to availability, some black out dates may apply. Rate may fluctuate based on occupancy and season. Discount available to Florida and Georgia Residents only – must present a valid Florida or Georgia ID at check-in. The AAA Four Diamond-rated Reunion Resort encompasses 2,300 acres of lush landscape and nature preserves, providing a peaceful respite in the midst of the magic and mayhem of Orlando’s attractions. Leaving crowds and long lines far behind, the resort features 360 resort style accommodations ranging from luxury suites, and condos, to multi-room villas and private vacation homes.The resort is a top golf destination, being the only location in the world featuring three signature championship golf courses designed by golf’s greatest legends: Jack Nicklaus, Arnold Palmer and Tom Watson. Reunion also features casual and fine dining, elegant meeting spaces, tennis courts, full service boutique spa, multiple pools and a water park including slides, a water playground and a 1,000-ft. lazy river. 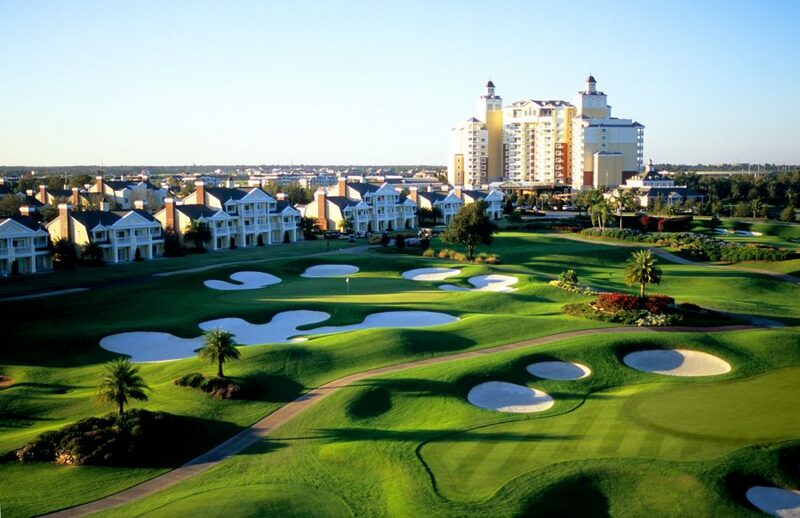 For more information, please visit www.reunionresort.com. 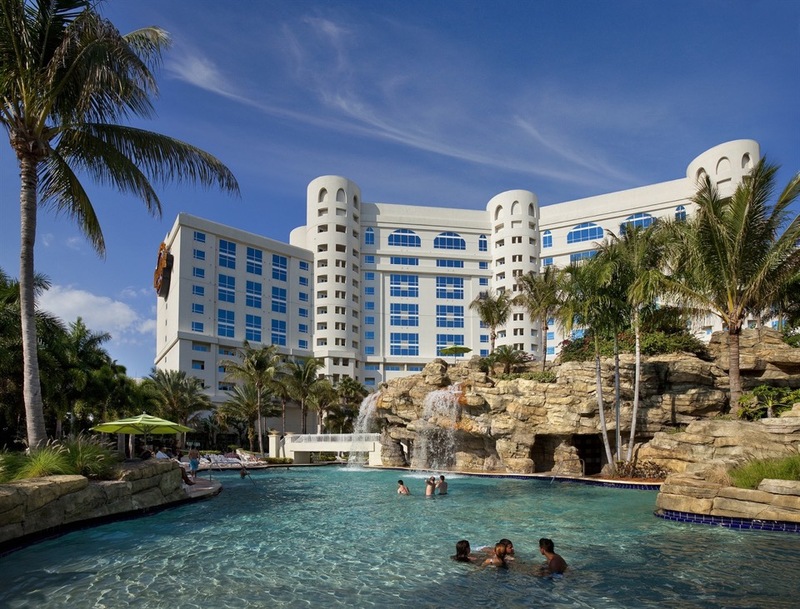 Seminole Hard Rock Hotel & Casino is South Florida’s iconic entertainment destination located minutes from Fort Lauderdale’s world-famous beach. 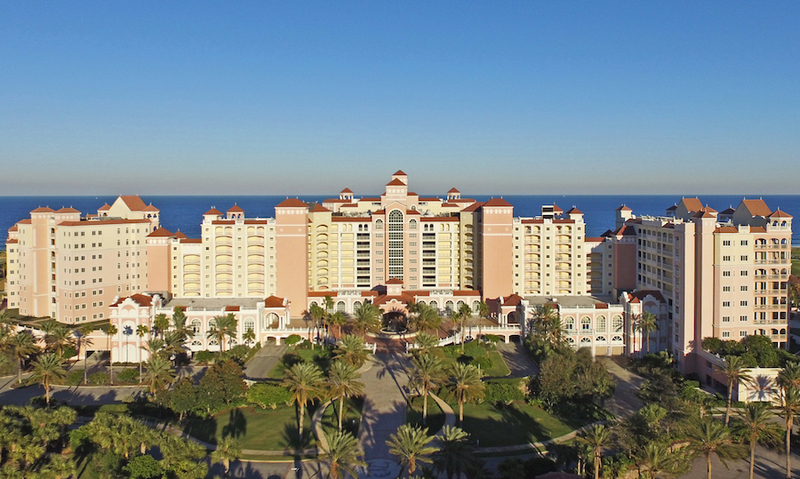 The AAA Four Diamond-rated resort features 469 luxury guest rooms and suites, award-winning restaurants, a lagoon-style pool and Beach Club Bar & Grill, a Hard Rock-inspired spa, premium meeting and convention space and a 5,500-seat Hard Rock Live concert arena. The casino offers 120 table games, 2,000 of the newest and most popular slots and a 37-table poker room. Fine dining options include Council Oak Steaks & Seafood, the resort’s signature steakhouse, and Kuro, a luxe and socially vibrant restaurant offering new-style Japanese cuisine. In the heart of the hotel is L Bar, a sophisticated, contemporary lounge showcasing handcrafted classic cocktails with a twist. 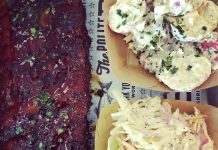 Contemporary and casual eateries, include Blue Plate, the hotel’s 24-hour diner-inspired restaurant; Constant Grind, a gourmet coffee and pastry shop; and the ever-famous Hard Rock Cafe – Hollywood, part of Hard Rock’s 179 globally recognized rock ‘n’ roll restaurants. For more information on Seminole Hard Rock Hotel & Casino Hollywood or to take advantage of these offers, please call 866-502-7529 or visit seminolehardrockhollywood.com. *All prices and options are subject to availability and to change without notice and additional restrictions may apply. Must present valid Florida Driver’s License at check-in, one room per Florida ID. Promotional discount is based on savings from Regular, Summer 1 and 2, Value 1 and 2, seasons at Hard Rock Hotel. Promotional rates are valid for stays most nights Sunday–Thursday in a Garden View room category at Hard Rock Hotel for travel between 4/8/18 – 9/27/18. Rates and discounts vary by hotel, length of stay, room type, travel dates, season and are subject to availability. Rates are higher on Friday/Saturday and holidays. Rates are per night plus tax and the number of rooms available at these rates is limited. No group rates or other discounts apply. Blockout dates and other restrictions may apply. Reservations must be made 24-hours in advance of arrival and are subject to availability. Travel must be completed during promotional period(s). 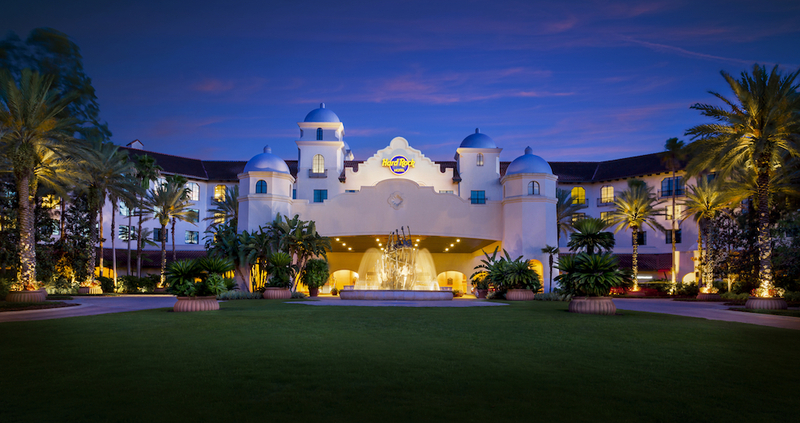 The heart of rock ‘n’ roll beats at this 650-room hotel located on-site at Universal Orlando Resort. Vibes can be heard around the grounds, even underwater at the pool, with music from the world’s most popular artists. The excitement never stops at this “Hotel California” inspired, mission-style property with signature special events such as Velvet Sessions, a series of rock ‘n’ roll cocktail parties and lobby concerts and Wine Riffs, a cutting-edge event exploring the mix of wine, food and music. Hotel guests receive exclusive benefits at the Universal Orlando Resort theme parks, including Early Park Admission, free Universal Express Unlimited ride access and complimentary resort-wide transportation. For more information on Hard Rock Hotel Daytona Beach or to take advantage of these offers, please call 407-503-2000 or visit hardrockhotelorlando.com. *Rate does not include tax and resort fee. Based on availability – some blackout dates may apply. Valid Florida ID is required at check-in. From the moment guests arrive at The Henderson, they are embraced by old-world charm that is contemplative of the surroundings and unspoiled beauty of the area. 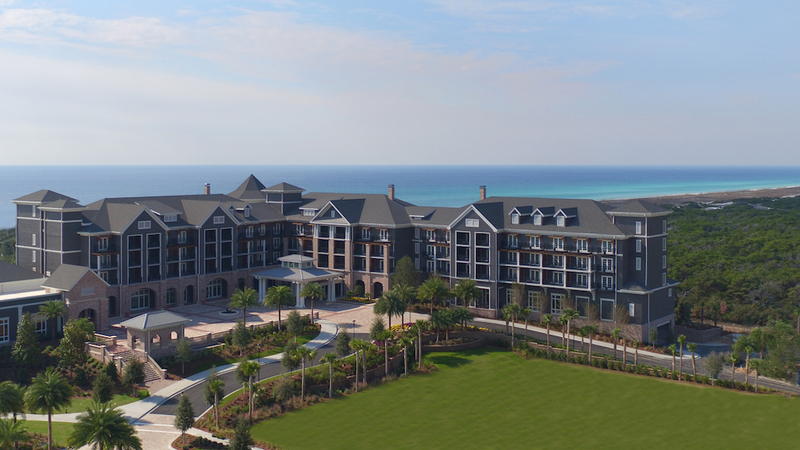 Just steps from miles of sugar-sand beaches and emerald waters, The Henderson is one of the finest luxury resorts to open along Florida’s Gulf Coast in a generation. The exceptionally elegant property immerses guests into a sanctuary of personal well-being and a state of total tranquility with its Salamander Spa’s 11 private treatment rooms, private access of an additional 1.3 miles of unspoiled beach, Gulf-to-table cuisine at Primrose restaurant (which is named after the famed ship owned by Leonard Destin), an octagonal bar called Horizons with panoramic Gulf views, fitness classes offered atop a Rooftop Vista, two outdoor swimming pools and 30,000 sq. ft. of flexible indoor and outdoor event space. For more information on The Henderson or to take advantage of these offers, please call 866-823-4089 or visit hendersonbeachresort.com. 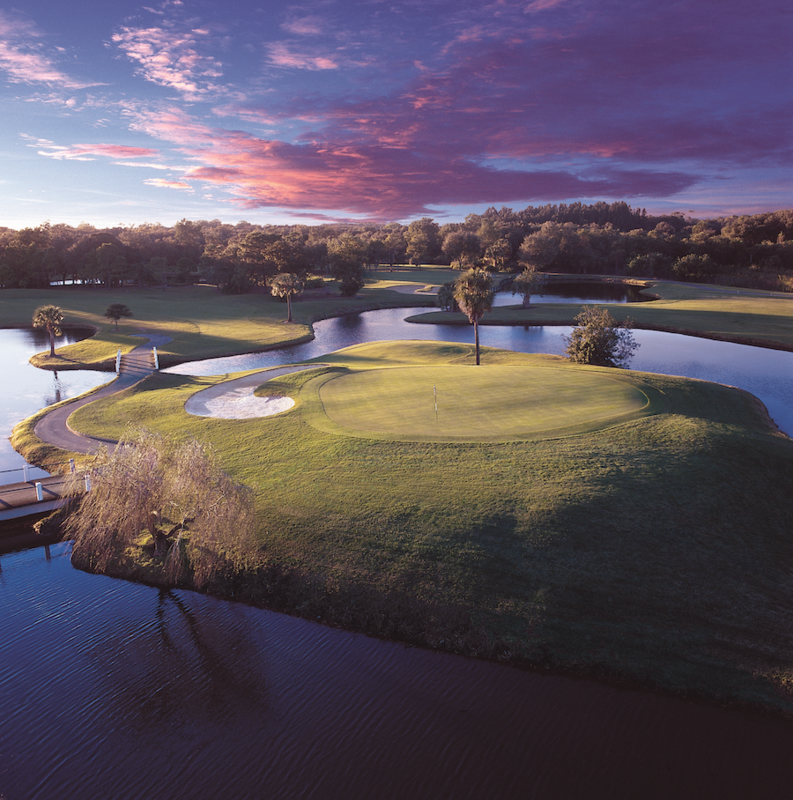 Situated just 30 minutes from America’s #1 Beach — Innisbrook is home to the PGA Tour’s annual Valspar Championship and famed Copperhead course “Snake Pit.” Boasting over 500 nature-inspired guest rooms, 900 wooded acres of rolling hills, six unique swimming pools, a in-door/out-door wellness spa and fitness center with over 12 treatment rooms,72 holes of championship golf, three restaurants and bars, the Innisbrook Golf Academy, 11 tennis courts and three conference halls with 100,000 square feet of indoor and outdoor meeting space, Innisbrook is the perfect locale for any chance to get away. For more information on Innisbrook or to take advantage of these offers, please call 888-794-8627 or visit innisbrookgolfresort.com. 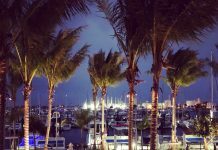 The Gates Hotel South Beach is a stylish playground ideally located on Collins Avenue, just a short stroll from Ocean Drive, South Beach’s vibrant nightlife and the Atlantic Ocean. Built on the foundation of the 1954 Ankara Motel, The Gates maintains the historic, Art Deco-inspired architecture on the exterior, while breathing new life into a reconstructed interior that blends modern comforts with vintage glamour. 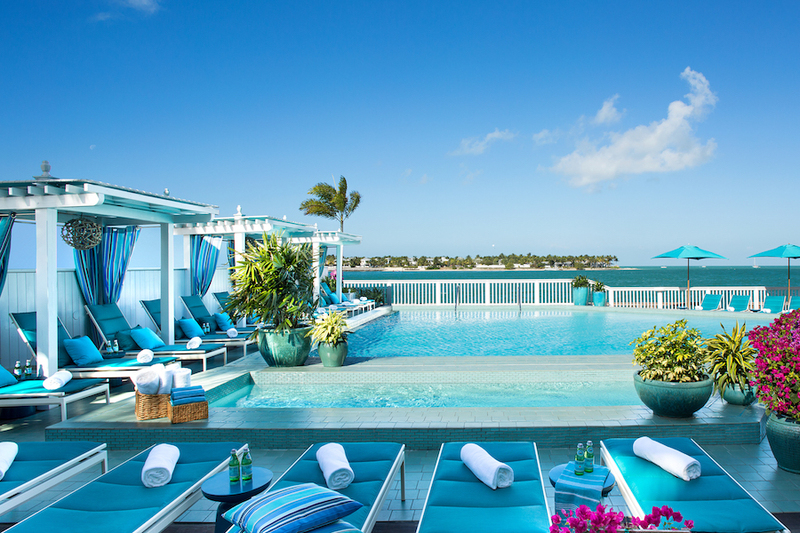 The exclusive, boutique-style setting offers vibrant outdoor spaces like modern cabanas overlooking the pool and canal, expanded pool deck for communal dining, bicycles, and a custom SoBe Tuk-Tuk that transports guests to private beach chairs. 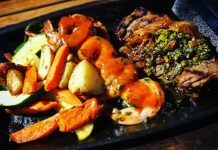 On-property restaurant Agaveros Cantina pairs Mexican-inspired dishes with more than 100 tequilas and mezcals imported from Mexico. For more information on The Gates Hotel South Beach or take advantage of this offer, visit www.gatessouthbeach.com or call (305) 860-9444. The savvy traveler’s destination away from the fast pace of Duval Street, 24° North Hotel Key West ties the historical roots of Cuba and Key West together. 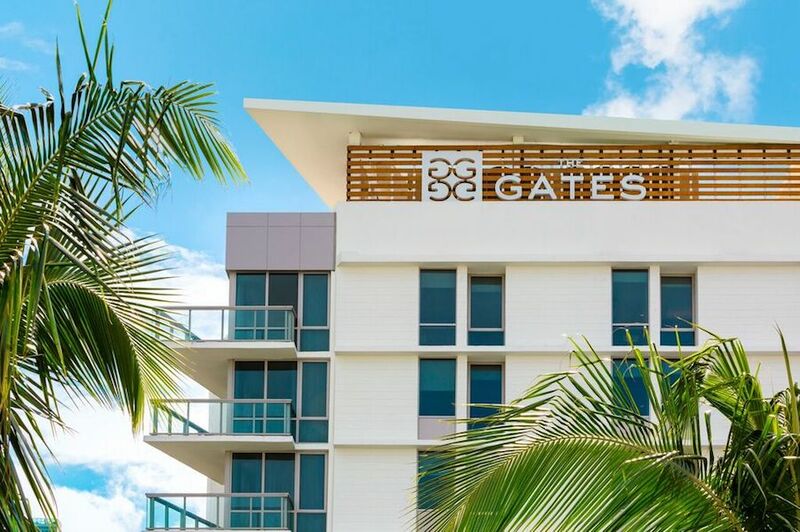 Combining residential inspired design, regionally inspired dining and drinking and more, The Gates offers a festive island getaway for guests and locals alike. 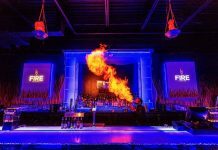 Unlike any venue in Key West, 24 North and The Gates unveiled a new 12,105 sq. ft. shared multipurpose event lawn January 2018. Sunset Green, Key West’s newest event venue, provides entertainment for up to 800 seated guests or 1,200 standing guests and is designed to host weddings, complete with a wedding trellis, as well as concerts, movie nights, fitness and yoga classes, and lawn games such as chess tables, Frisbee, and Croquet. For more information on The Gates Hotel Key West or to take advantage of this offer, visit www.gateshotelkeywest.com or call (305) 320-0930. For 24 North, visit www.24northhotel.com or call (305) 320-0940. 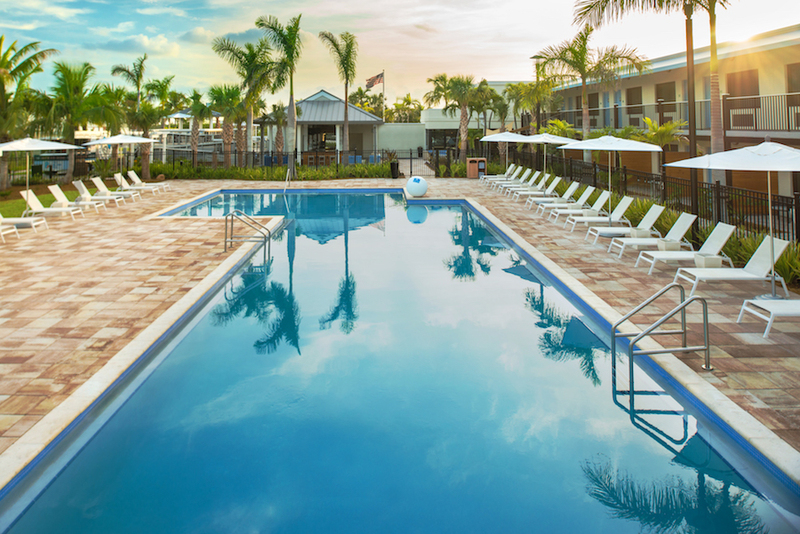 Boasting the most desirable view on the island, Ocean Key Resort & Spa is a luxurious oceanfront property situated in the heart of Old Town Key West at Zero Duval Street. Overlooking the pristine waters where the Gulf of Mexico meets the Atlantic Ocean, the resort embodies the charm, energy and eclectic vibe of the island — inviting guests to enjoy warm breezes and breathtaking views with 100 rooms and suites, waterfront dining and libations at Hot Tin Roof, exclusive access to LIQUID Pool – Bar – Lounge, and signature spa treatments at the award-winning SpaTerre. 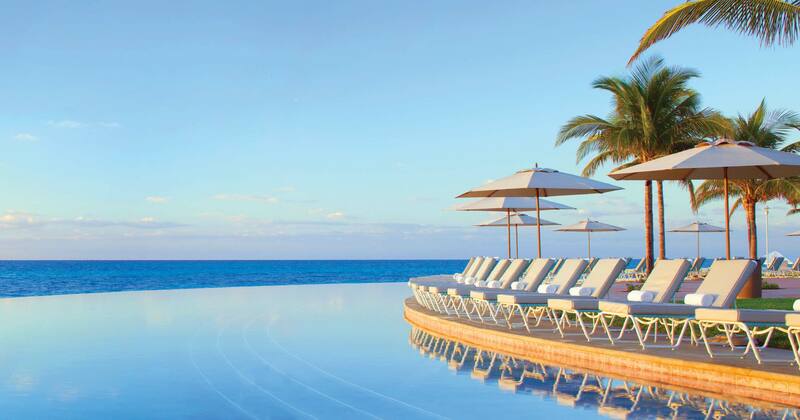 Situated on the sparkling coastline of Grand Bahama Island, Grand Lucayan overlooks a 7.5-acre white-sand beach and sprawling acres of pristine property, mere feet from the calming waters of the Atlantic. 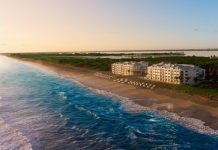 Lighthouse Pointe at Grand Lucayan is where the island authenticity of the Bahamas meets the ease and affordability of an all-inclusive resort. The sun-splashed tropical paradise is the backdrop for a world of outdoor recreation and is home to an 18-hole championship golf course ‘The Reef Course,’ two serene swimming pools and a rejuvenating spa and fitness center. With an emphasis on personalized service and warm island hospitality, Lighthouse Pointe at Grand Lucayan is a picture-perfect getaway for revelers looking for a truly authentic Caribbean retreat.